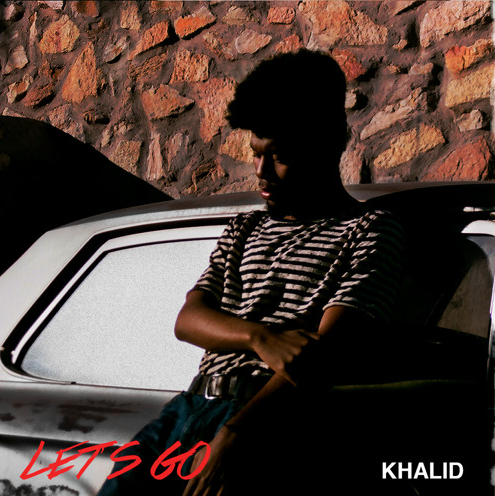 Introducing Khalid: 18yr-old Shares Anthem For Graduates With Breezy Summer Song "Let's Go"
Khalid (pronounced Kha-leed) represents a new wave of modern soul in pop music. The 18yr-old unsigned artist out of El Paso, Texas caught the attention of the internet, and celebrities Kylie Jenner and Rita Ora with the release of "Location" in May, which has garnered an impressive 1.1M Soundcloud plays in the past month and named one of the 10 best songs of the week by USA Today. Pigeons and Planes noted "Location” is "down to earth and youthful in the way that music by a teenager should be, and that chorus is gold." On his latest offering, "Let's Go," which was recently featured on Pigeons & Planes' "Best Songs of 2016 (So Far)" at #7, Khalid says farewell to high school with an infectious, feel-good anthem that screams summer. Produced by Hiko Momoji and Oz, the energy of "Let's Go" is up-beat and pop-friendly, showing that Khalid's unique voice works with any sound. Born of Nigerian decent and raised as an 'army brat,' Khalid was exposed to various cultures and sounds from an early age. Citing influences from Frank Ocean to India Arie, Khalid blends genres seamlessly. 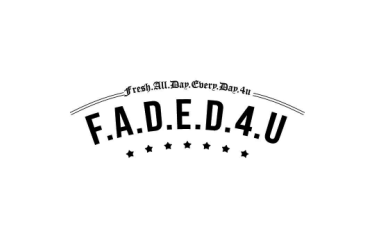 Don't miss out on the next big thing in pop music!